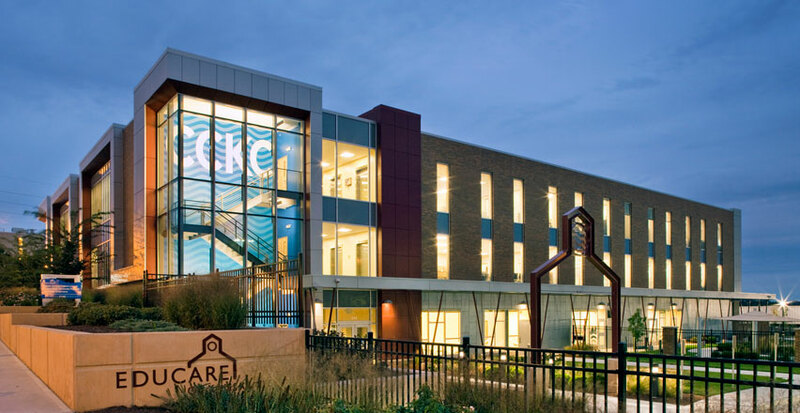 The CCKC owns and operates a three-story, 72,000 square foot center for excellence located between 4th and 5th Streets, Minnesota to State Avenues, in Kansas City, KS. There are several ways in which you can help CCKC partners continue to deliver high quality early education services to families in the Kansas City area. If you wish to receive additional information or donate to the CCKC, please use the Donation Request Form enclosed on the last page of this newsletter.